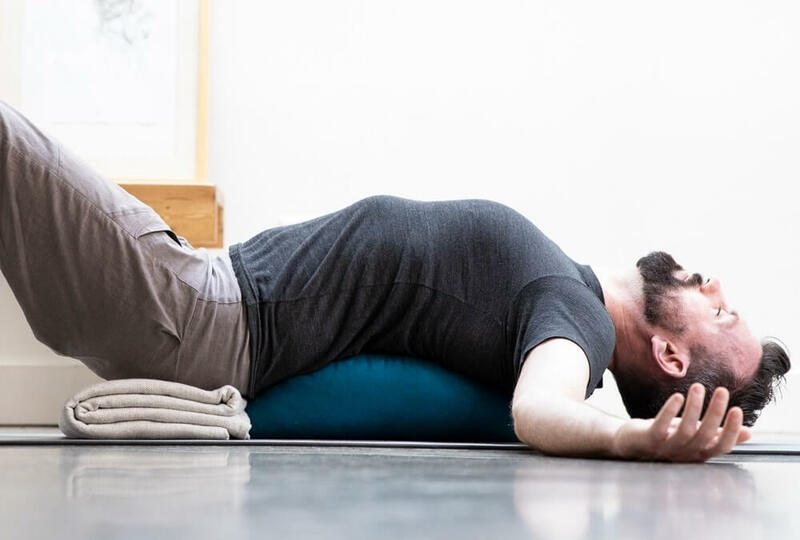 Both a meditation cushion and a yoga prop, the Bridge Cushion is a unique semi-circle Zafu filled with buckwheat hulls for utmost comfort. 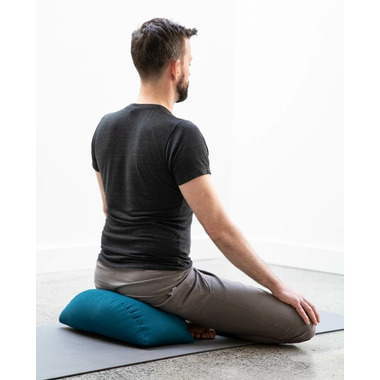 It is the perfect sitting cushion for those of us with tighter hips and the ideal support for backbends and heart openers. 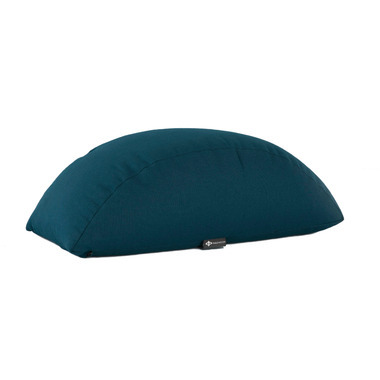 Tip: If your cushion is too high, remove contents through the opening under the handle. Product Care: To clean unzip case and pour hulls into a bag.